many companies are missing the mark when it comes to the regulations. 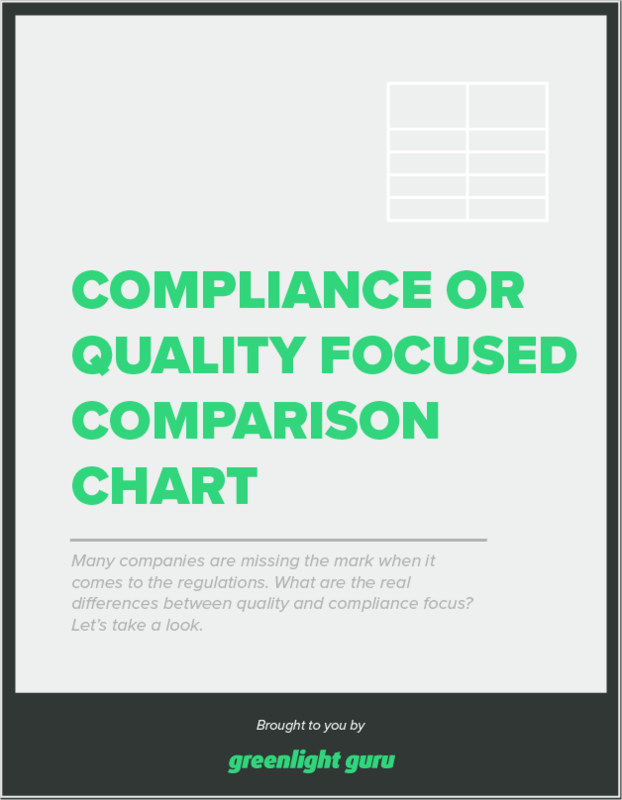 What are the real differences between quality and compliance focus? Let’s take a look.